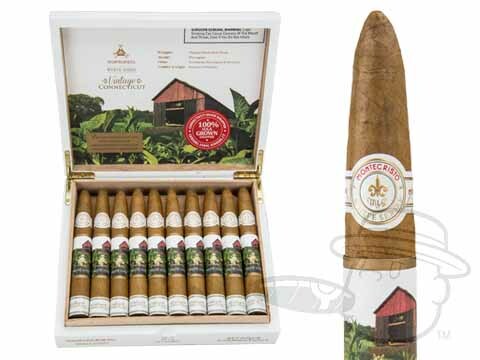 The Montecristo White Vintage Connecticut showcases a gorgeous 2008 Connecticut Shade wrapper grown in the sandy soils of the Connecticut River Valley. 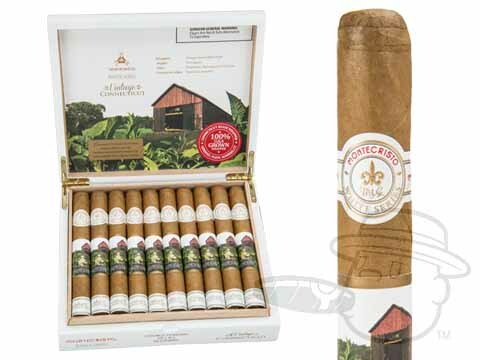 This golden-hued wrapper conceals a Nicaraguan binder, and filler tobaccos from the Dominican Republic, Nicaragua, and Peru - a combination that produces unmatched silky character with a crisp, lively taste. 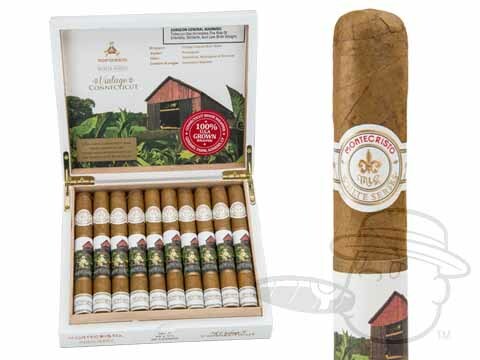 This highly anticipated line extension to the Montecristo White cigar portfolio is the perfect mild smoke, delivering delicately balanced, toasty and creamy flavor that pays the ultimate compliment to a fine cup o’ joe.